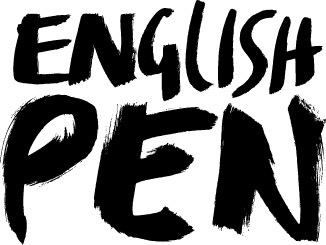 English PEN will host a fascinating day-long programme of debates, readings, film screenings, food and music that will aim to improve our understanding of the freedom to write, and the freedom to read, in China. What is the true story of contemporary Chinese literature? What stories do Chinese writers tell about their country - and what stories remain untold? What role do poets and novelists play in representing their country to fellow citizens, and to the outside world? And how accurate are the stories that we tell about China in the West? In a month when China is the Market Focus country at London Book Fair, English PEN will host a fascinating day-long programme of debates, readings, film screenings, food and music that will aim to improve our understanding of the freedom to write, and the freedom to read, in China. Featuring acclaimed Chinese authors Li Jianhong, Ma Jian and Ou Ning as well as expert editors and journalists, join us for this amazing opportunity to gain an insight into Chinese writing and society.